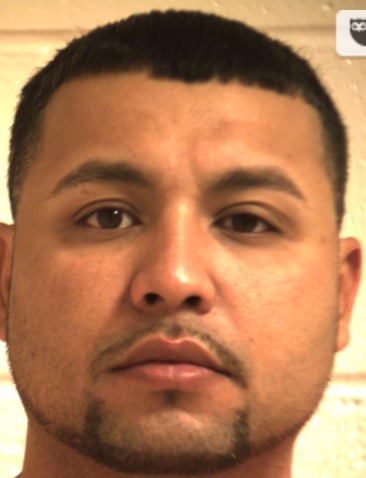 EDINBURG — Authorities have a man in custody in connection with the shooting death of a San Carlos man earlier in the week. The body of Anastacio Rocha Avitia Jr., 37, was discovered Monday night near a parked vehicle in rural Edinburg. Rocha was found with at least one gunshot wound to the head, authorities said. 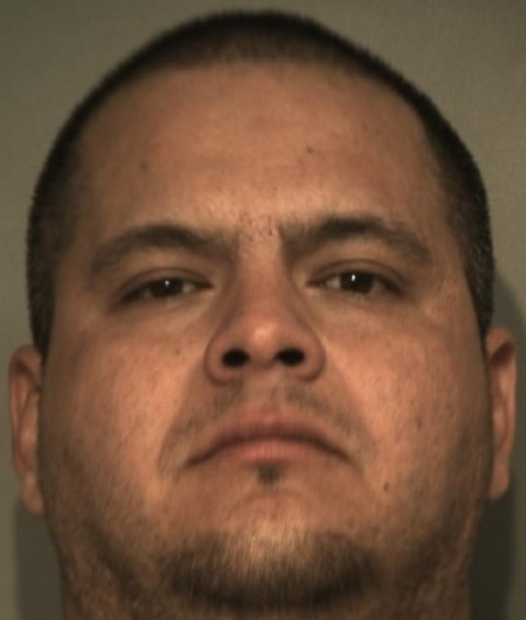 Friday morning Hidalgo County Sheriff’s officials booked into the county jail Juan David Garcia, 37, of Edinburg, on one count of capital murder, jail records show. Rocha was found outside his 2014 Chevrolet Malibu at about 11 p.m. Monday near Gladiola Drive, north of 14 Mile Line Road along Big Five Road in rural Edinburg, sheriff’s officials said. Investigators spoke with members of Rocha’s family who discovered Rocha’s body after they tracked him down using the vehicle’s tracking system, officials said in a release. Garcia has a long list of run-ins with the law, including arrests for burglary, driving while intoxicated, and possession of a controlled substance, according to court records. His most recent conviction was in 2015, when he pleaded guilty to a felony of possession of a controlled substance charge. He was placed on three years probation, according to court records. Garcia was formally arraigned and had his bond set at $800,000, according to sheriff’s spokeswoman Jena Palacios. If convicted of the charge, a first-degree felony, Garcia faces life in prison.